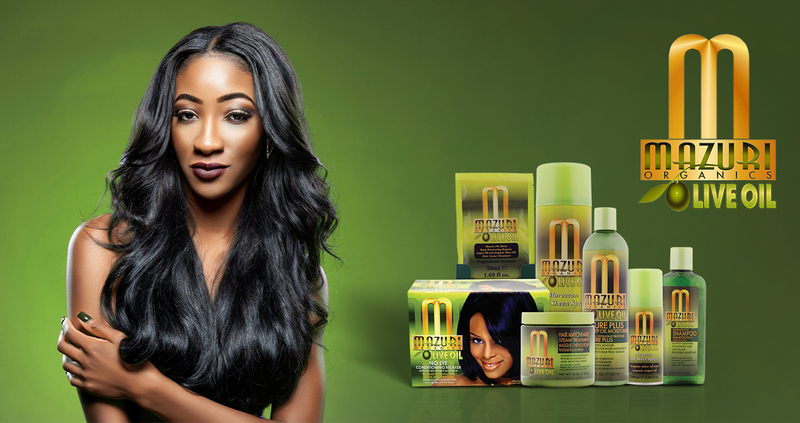 Mazuri is specially made for Afro and Caribbean hair types. Their products are made of natural ingredient -Olive oil. Mazuri products range for adults as well as kids, from texturiser, moisturiser to treatments for curly, wavy and natural hair.